Wiskott-Aldrich Syndrome (WAS) is a condition which affects blood cells and cells of the immune system. This condition was named first by Wiskott in Germany in 1937 and later by Aldrich in the USA in the year 1954. Individuals with this disease have low number of blood cells and their blood cell sizes are also reduced. The condition is seen mostly in males. It is a rare disease which occurs due to mutations in the X chromosome and is passed on from mother to the child. Changes in the WAS gene leads to the development of this syndrome. The WAS protein is present in cells that are made of hematopoietic stem cells which includes blood cells and certain immune cells. This protein is responsible for emitting signals from the cell surface to the actin cytoskeleton which is a network of fibers making up the structural framework of the cell. The actin cytoskeleton has many important functions which also include ensuring proper cell shape and allowing movement of cells. WAS gene changes hinder WASP’s role in directing cells and damage the normal function of the actin cytoskeleton in certain immune cells and blood cells. Affected immune cells lacking in WASP function do not respond to cell growth and division. They also face problems with cell movement and difficulty in getting attached to other cells. These changes in normal immune cell function lead to several autoimmune disorders, infection, and eczema and also interfere with normal platelet function. How Does One Inherit this Syndrome? This is a recessive pattern condition linked to the X chromosome. The gene involved with this condition is located on the X-chromosome. One mutated copy of this gene in each cell is enough to cause this condition. Males are attacked by this disorder more frequently than females. This is because females cannot have two altered copies of this gene. The first symptoms of WAS are generally petechiae and bruising which result from thrombocytopenia. The majority of children who have WAS develop autoimmune disorder and malignancies. 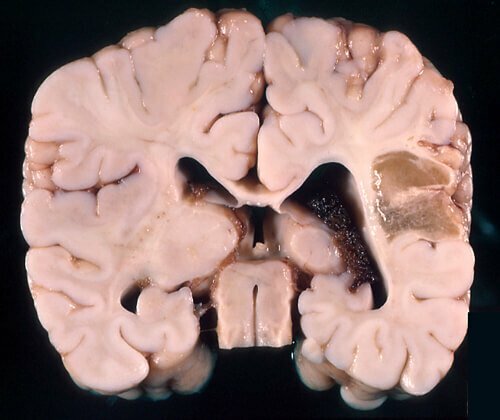 Intracranial haemorrhage, which might be experienced by a few patients. This usually happens at birth due to trauma of delivery. 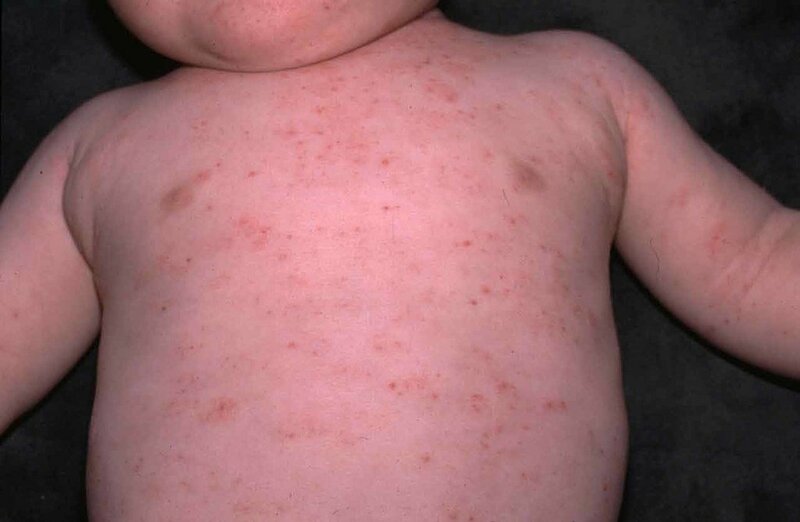 Symptoms occurring during the first years of life which are similar to atopic eczema. Other atopic conditions, such as allergic rhinitis. Infectious diseases like pneumonia, meningitis and sinusitis. This might occur in children but is more common in adults. Around a quarter of those aged over 20 years develop lymphoma. Leukaemia may also occur. However, the most common fatal condition is non-Hodgkin’s lymphoma. The diagnosis is on the basis of blood test. The clinical parameters set are the blood film and the low immunoglobulin levels. Paraproteins are also examined. Often, leukemia may be suspected on the basis of low platelets and infections. Bone marrow and biopsy may also be done. Confirmation of a causative mutation and reduced levels of Wiskott Aldrich Syndrome is the most definite diagnosis. Sequence analysis can reveal the WAS related disorders of WA Syndrome. The disorders X-linked thrombocytopenia and X-linked congenital Neutropenia or XLT and XLN are detected. Sequence examination of the WASP gene can detect mutations in males. Reduced levels of IgM and IgG and increased levels of IgA and IgE. Functions of liver and kidney should be checked. Indication of problems in cell immunity. Infective symptoms will require chest X-ray. Autoantibodies if detected will confirm the presence of autoimmune disorders. Female carriers have low platelet counts. Tissue typing of the patient may be required if stem cell plantation is needed. Other indications like skin tests performed to evaluate T-lymphocyte function show negative response and laboratory tests will be abnormal. The diagnosis is confirmed by gene testing and reduction or absence of WASP protein in blood cells. 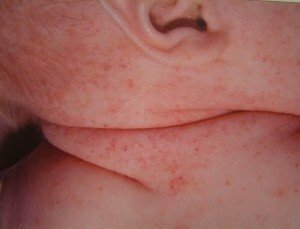 If eczema may is severe it should be treated with special care to skin. Moisturization and proper steroid therapy is required. Patients with Thrombocytopenia will require corticosteroids and immunoglobin. Patients experiencing bleeding will need transfusions for platelet or red blood cell. Bone marrow transplantation may be done to cure the hematologic and immunologic defects. However, histocompatible donor must be available for that. WAS can be treated with varied forms of therapeutic agents. Agents are chosen on the basis of the symptoms and response level of patients. Before prescribing the agents, the suspected pathogen is to be detected first. Antibiotic agents treat bacterial infections and prophylaxis in patients who have a splenectomy. Chemotherapeutic agents are indicated to cure lymphoreticular or hematologic problems. Antiviral and antifungal agents cure viral and fungal infections. Immunoglobulins and systemic corticosteroids will treat thrombocytopenia. However, aspirin and other non-steroidal anti-inflammatory drugs should be avoided since they cause hindrance in platelet function. Patients require Splenectomy to control Thrombocytopenia. However, this method actually increases the risk of infection from encapsulated organisms. Research shows that Splenectomy helps in achieving normal platelet counts and the scale of bleeding also gets reduced from 5 to 6 fold. Children should protect their head from injuries by wearing a helmet as it could otherwise lead to bleeding inside the brain. Patients with anemia require blood transfusions. Stem cell transplant have also been successful in treating this disorder. Stem cell gene therapy using a lentivirus has also been successful. 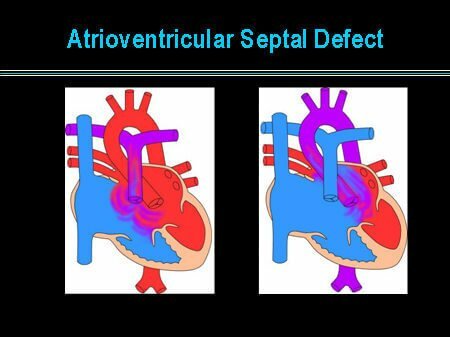 Patients with this syndrome should be watched carefully for supportive care. This syndrome can turn complicated with excessive bleeding, infection or rheumatologic symptoms. 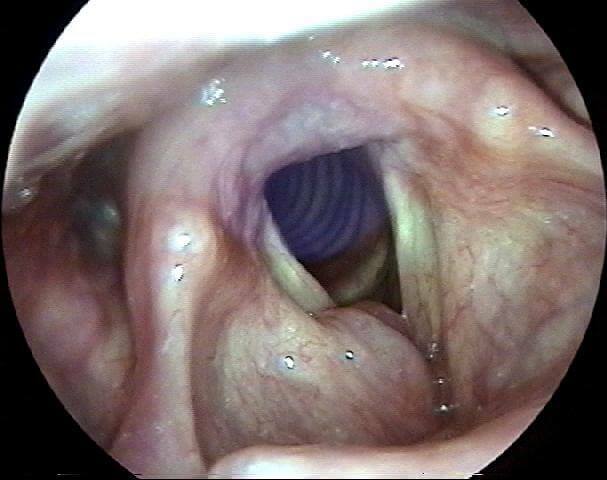 Medical follow- up is essential and specialized allergy and immunology care should be continued if required. Genetic testing and prenatal diagnosis can treat this disease as early as possible. Consultation with a genetic specialist is required if this disorder is present in the family history. Long-term prognosis for this syndrome is very poor. Most patients die due to complications.